Merchant Homes has secured planning permission for a proposed new residential development in Glasgow. 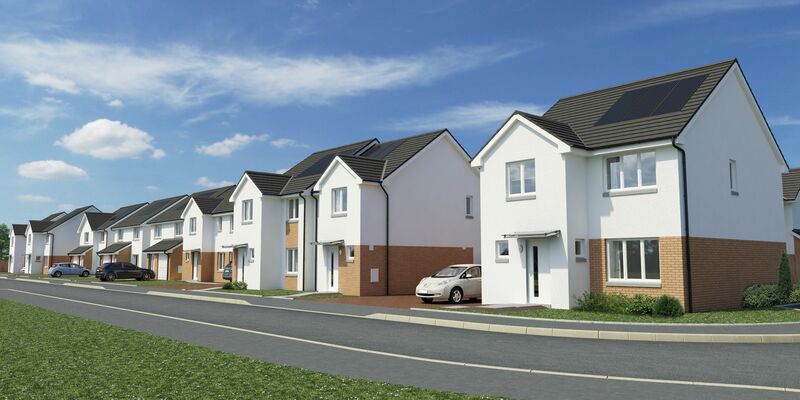 Located at Stepford Road, just north of the city’s Edinburgh Road, Lochwood Gardens will comprise a collection of 106 homes including a mix of two, three and four-bedroom detached, semi-detached and terraced homes. 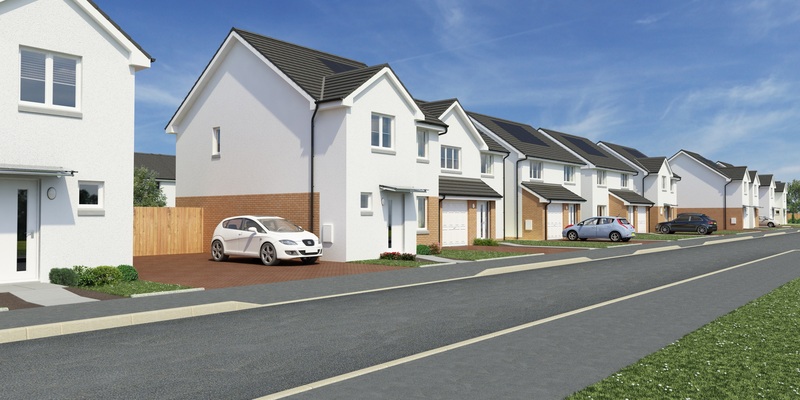 Creating a landmark community for Glasgow East, the developer said its new Lochwood Gardens project is set to be a welcome addition to the area, with initial plans including the development of a nature garden and a play area as part of the sustainable new neighbourhood which will boast views of Cathkin Brae.